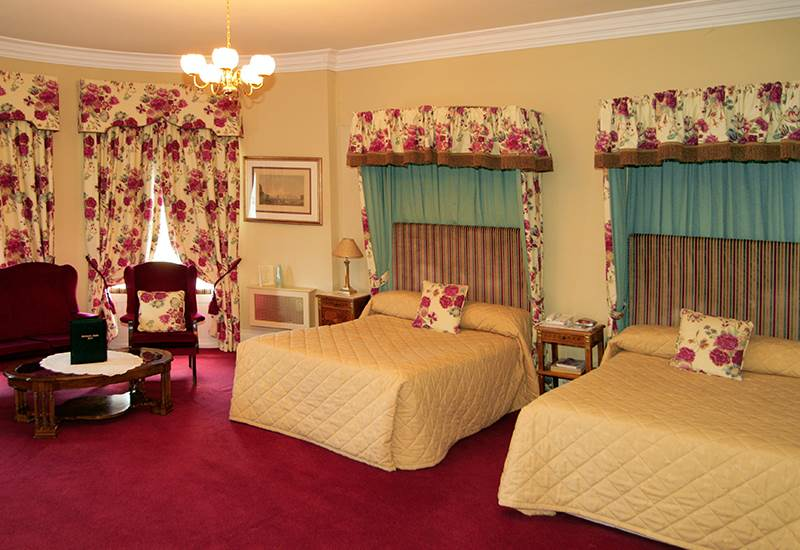 Our Superior Castle Room are spacious rooms, carefully and beautifully decorated. 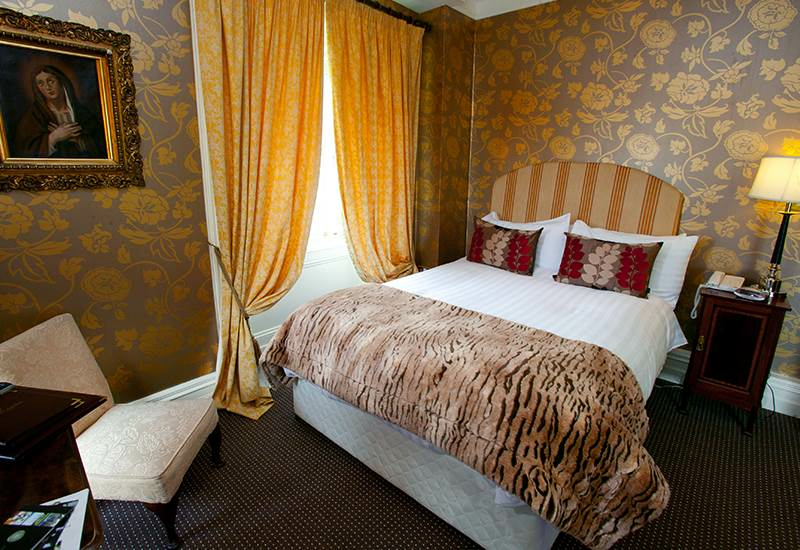 We offer family rooms as the ideal way to spend time together. Tastefully decorated and retain the character and charm of castle living. 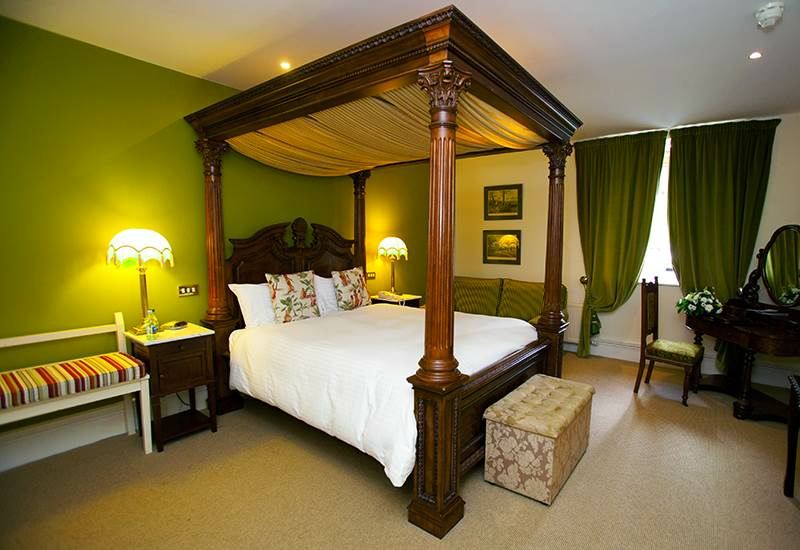 Our Cosy Castle Doubles offer an authentic castle stay at a very affordable price. 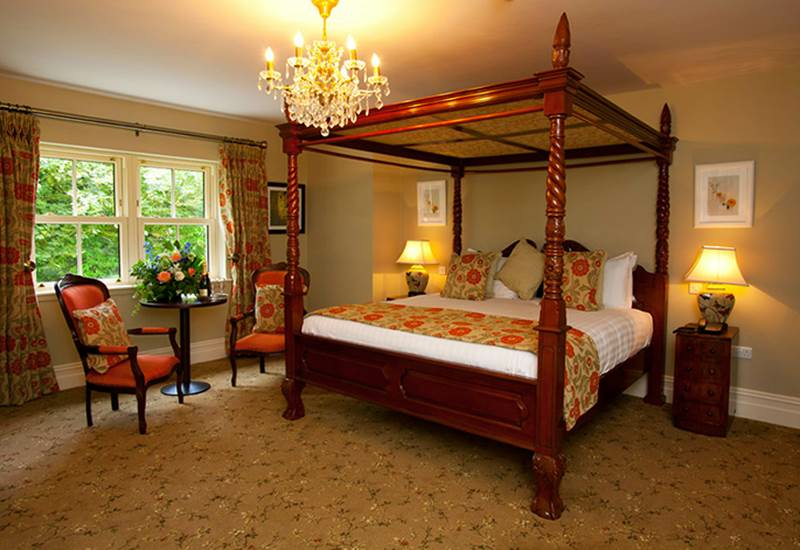 Only a two-minute walk from the main castle and is the ideal place to relax with family. 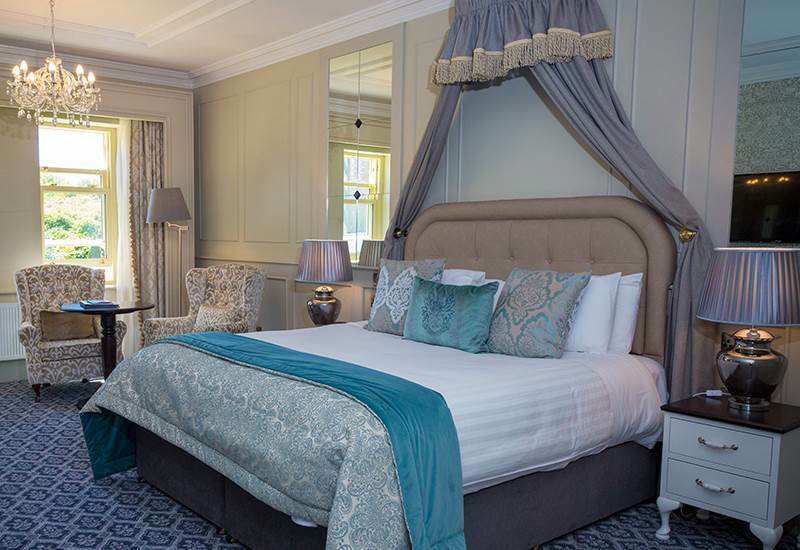 Take a step back in time with a hotel steeped in history that offers luxurious surroundings within 30 acres of private gardens and woodland. 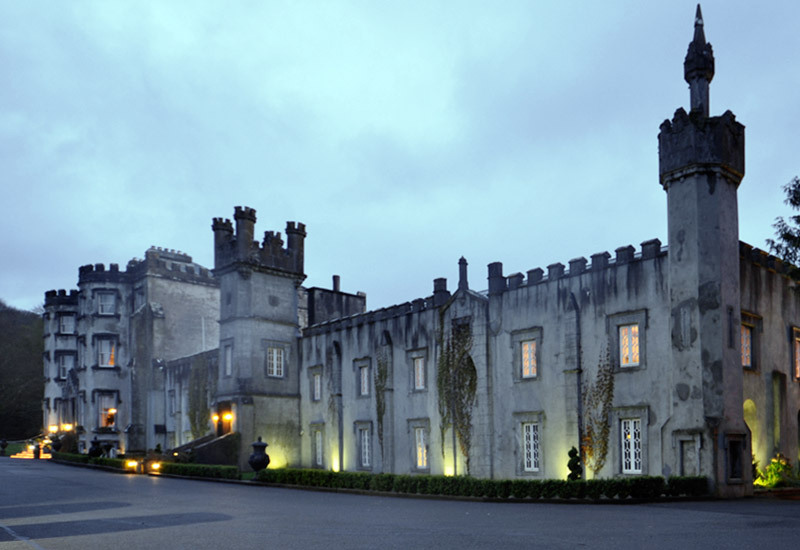 Elegant accommodation, fine dining with traditional Irish cuisine, rooms that tell a story and the picturesque natural setting, will all comprise to make your stay at Ballyseede Castle an unforgettable one. 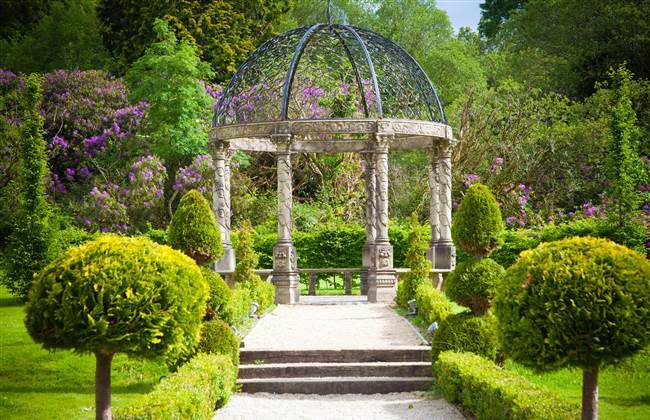 Give a gift voucher to be used at Ballyseede Castle Hotel.